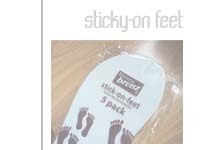 Beautifully packed Stick-on-Feet come in a 5 Pack re--sealable bag. 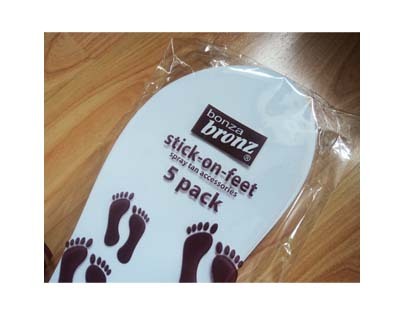 Bonza Bronz Customers have been asking us for this product!!!! !